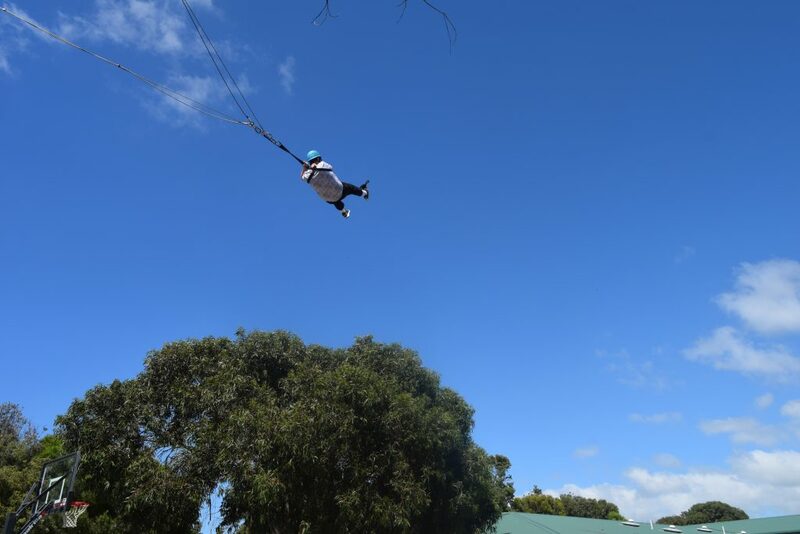 The College regards the Year 7 Orientation Camp as one of the most important in the camps program. 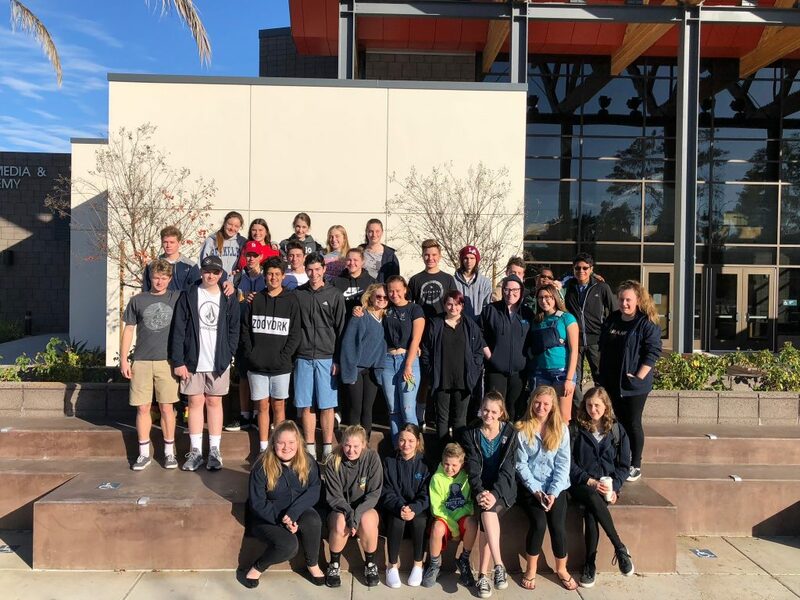 Its primary aim is to help students to settle in and feel part of Yarra Hills Secondary College, by helping to build their relationships with teachers and fellow students. 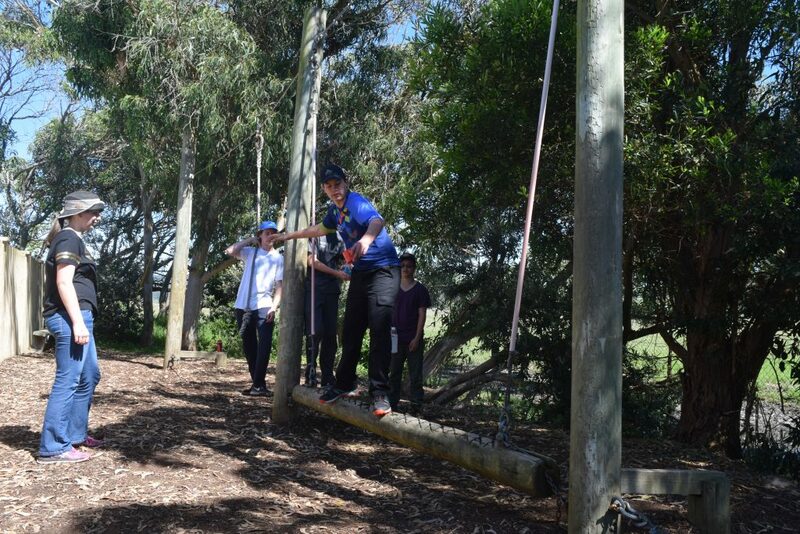 The success of this camp in the past has formed many positive and lasting friendships amongst Year 7’s. 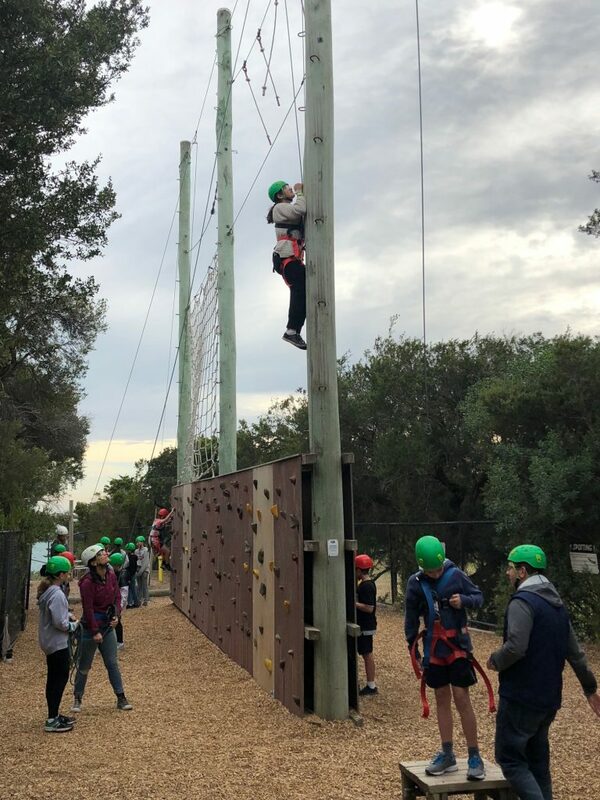 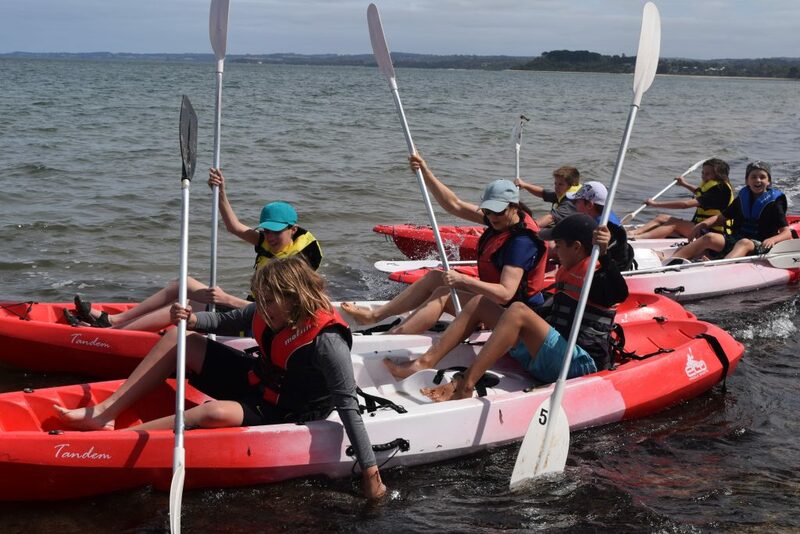 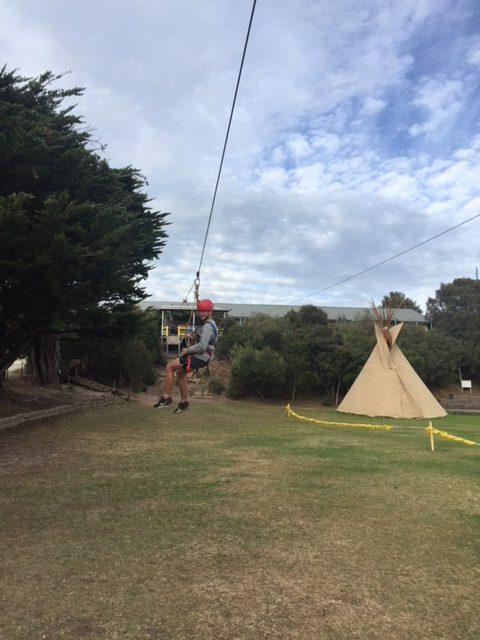 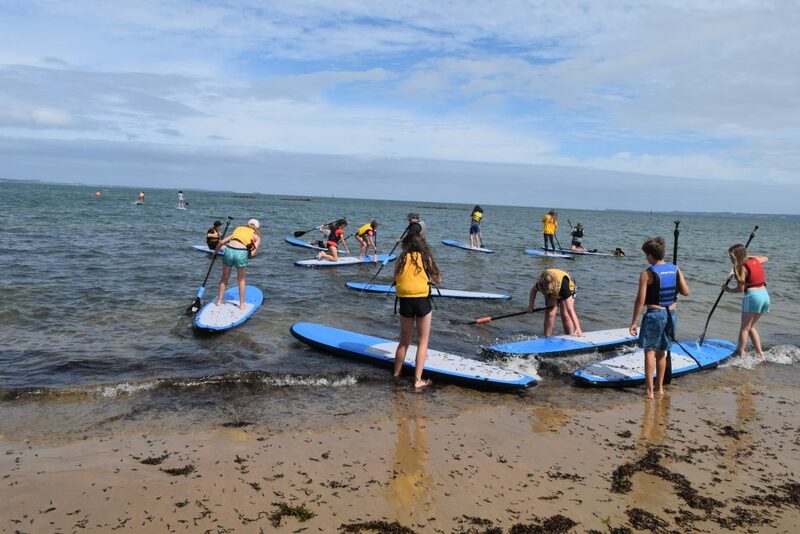 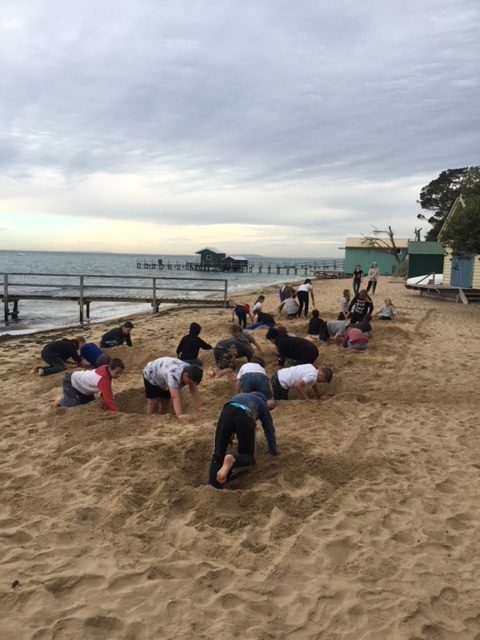 The Year 8 Camp enables students to participate in an activity based educational program that provides carefully structured learning opportunities and experiences that cannot be incorporated as part of the normal school based Year 8 curriculum. 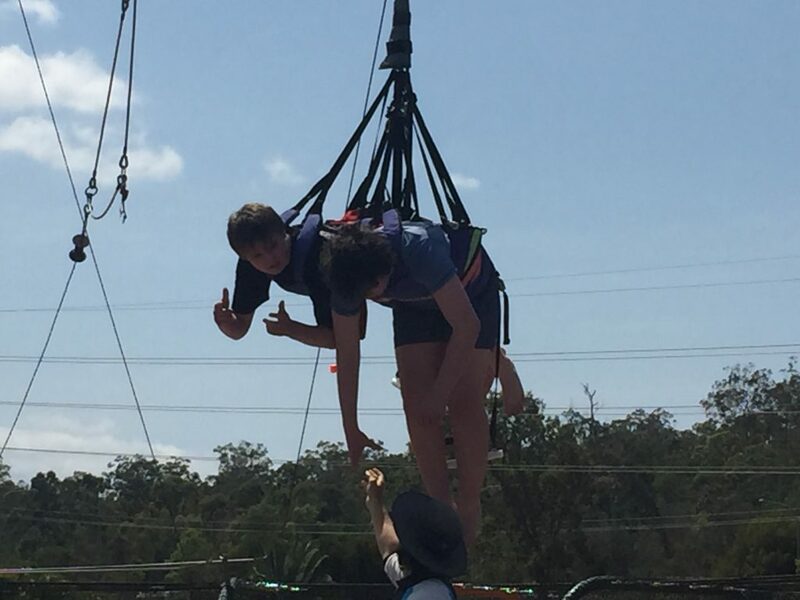 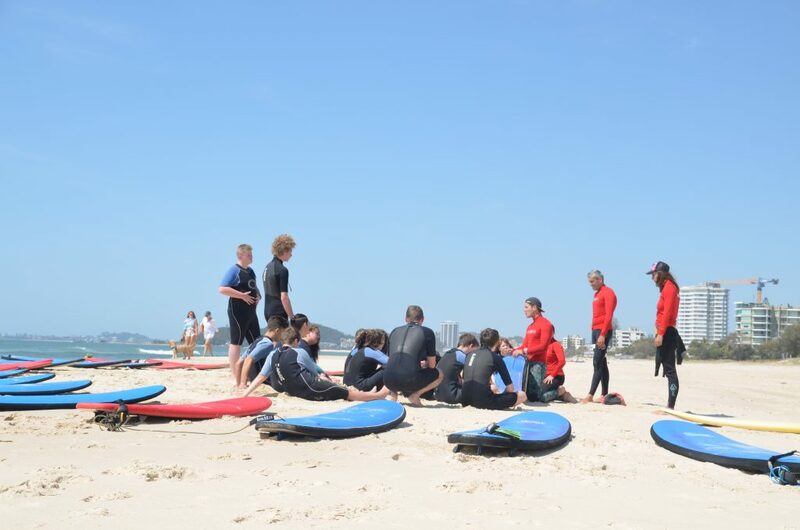 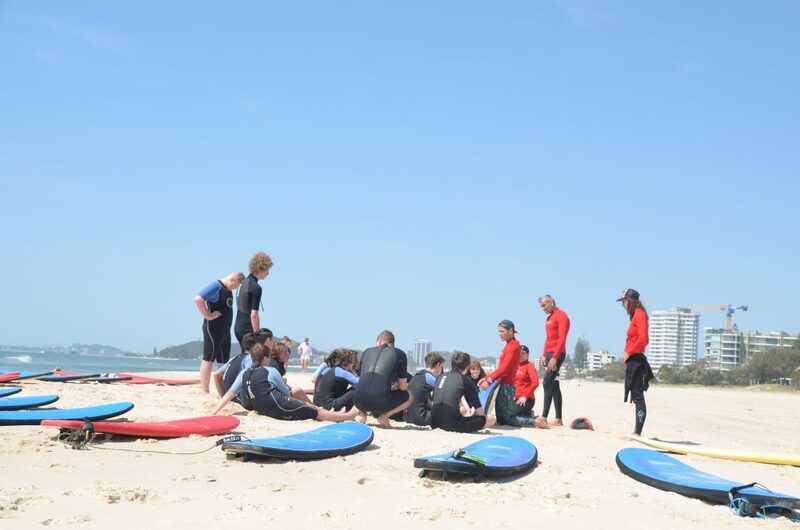 The Year 9 Adventure Camp takes on a tour format and students travel to Queensland by coach. 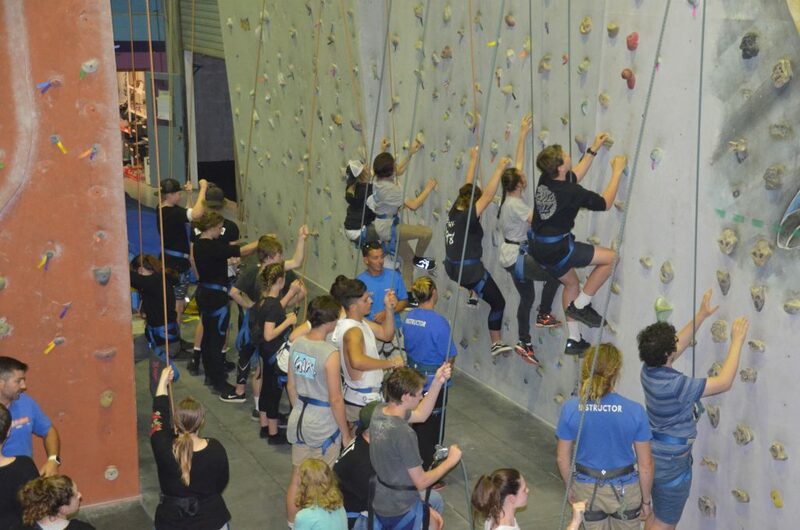 The tour enables students to experience a broad range of exciting and fun activities amongst their peers. 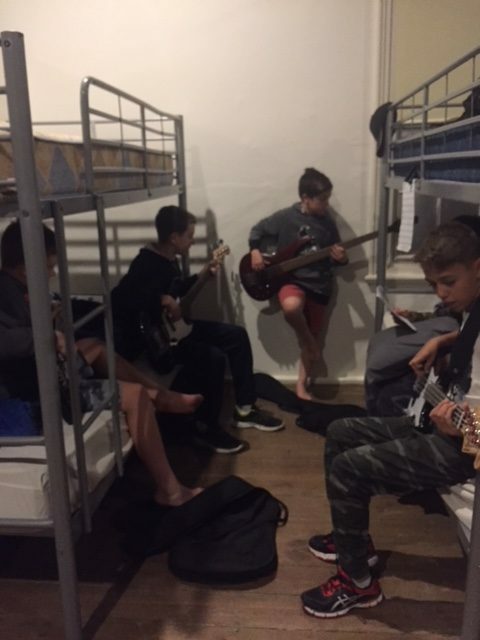 Students stay in excellent accommodation whilst on tour. 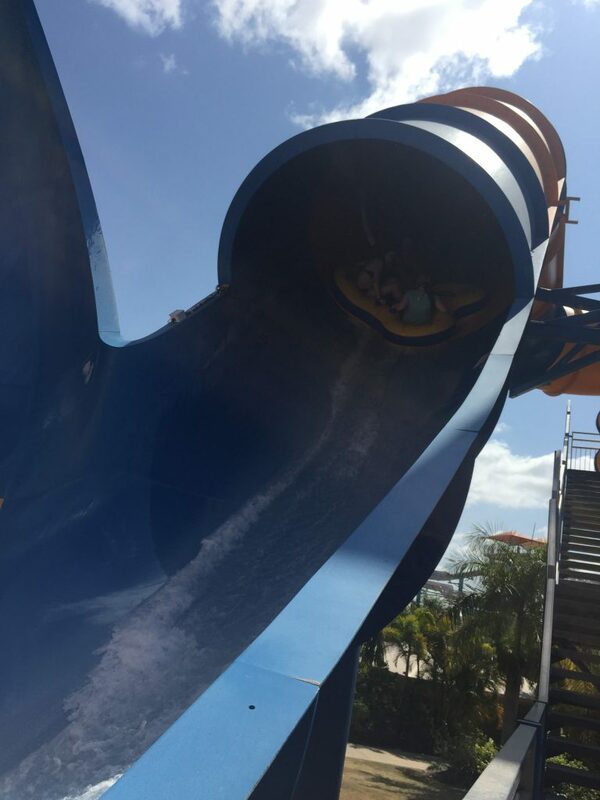 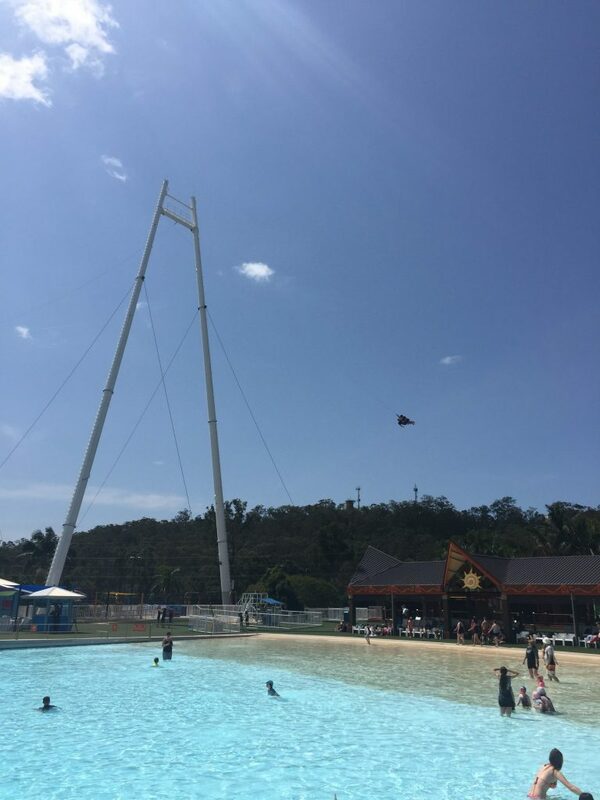 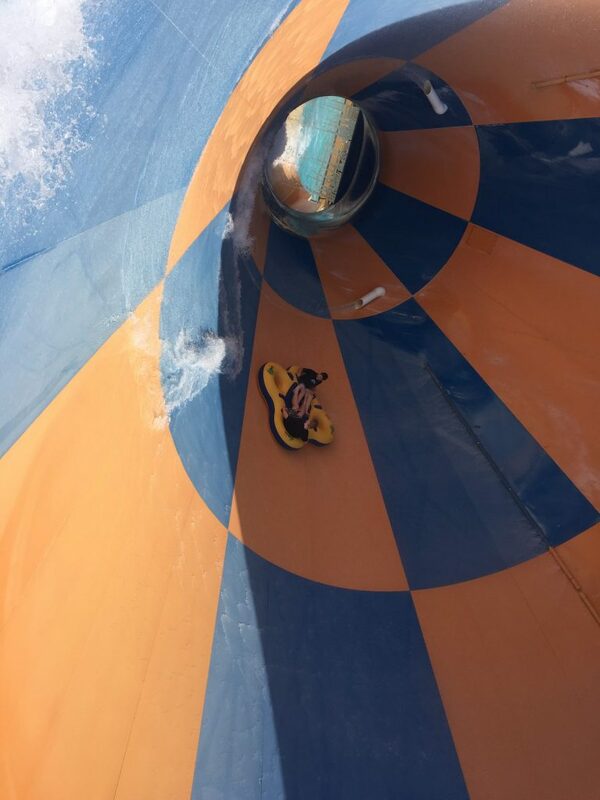 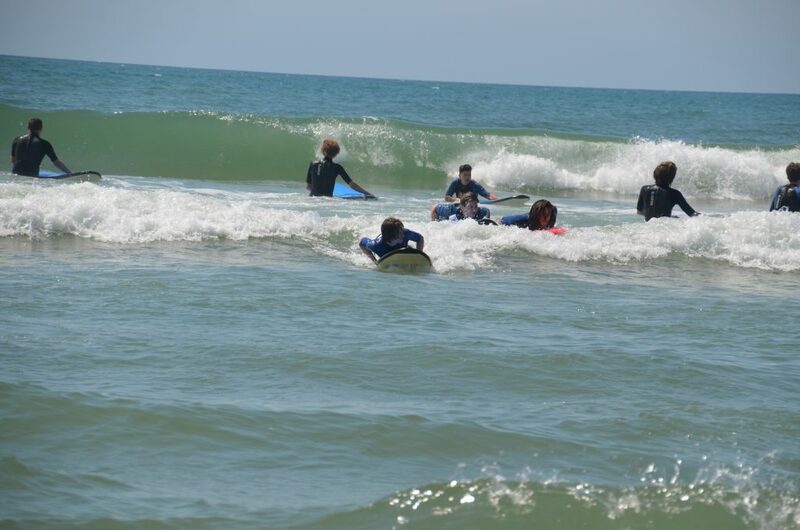 The week is filled with so many activities including theme park visits, kayaking, surfing and rock climbing just to name a few. 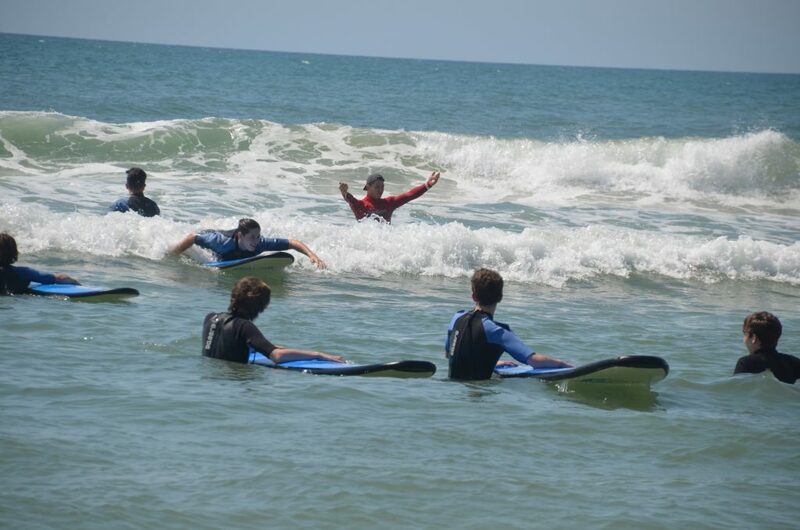 The College offers additional camps and tours for instrumental music students and outdoor education students. 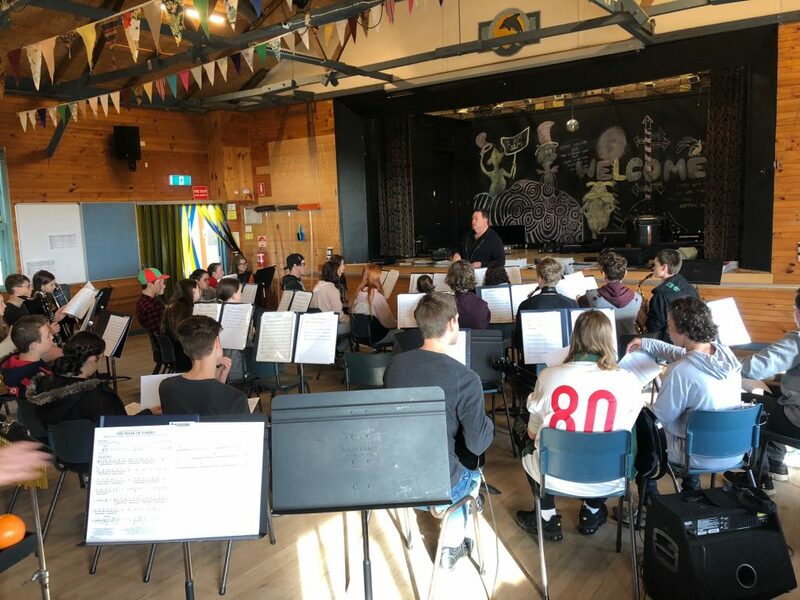 Music students from Years 7 to 12 will be involved in a 3 day music rehearsal camp. 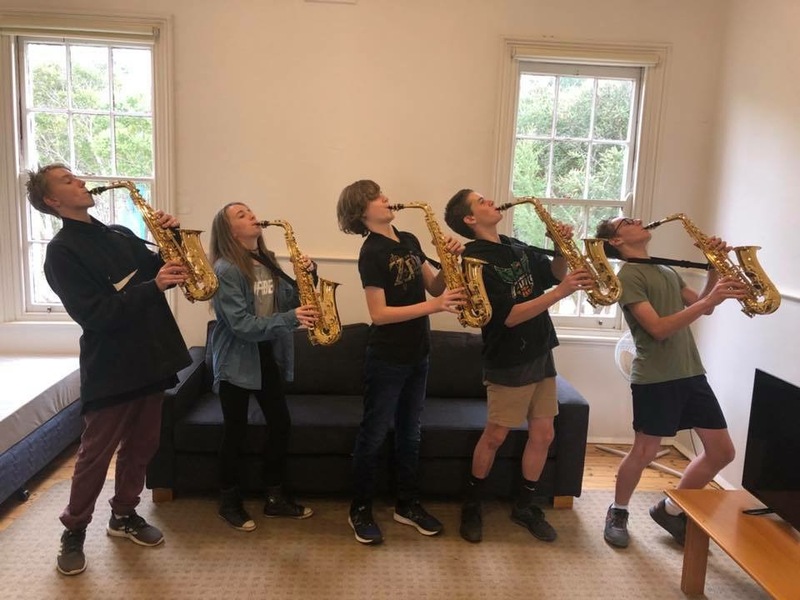 Music Camp is a great opportunity for musicians from Mooroolbark and Mt Evelyn Campuses to work closely with each other, through combined rehearsals, sectional tutorials and on a social level. 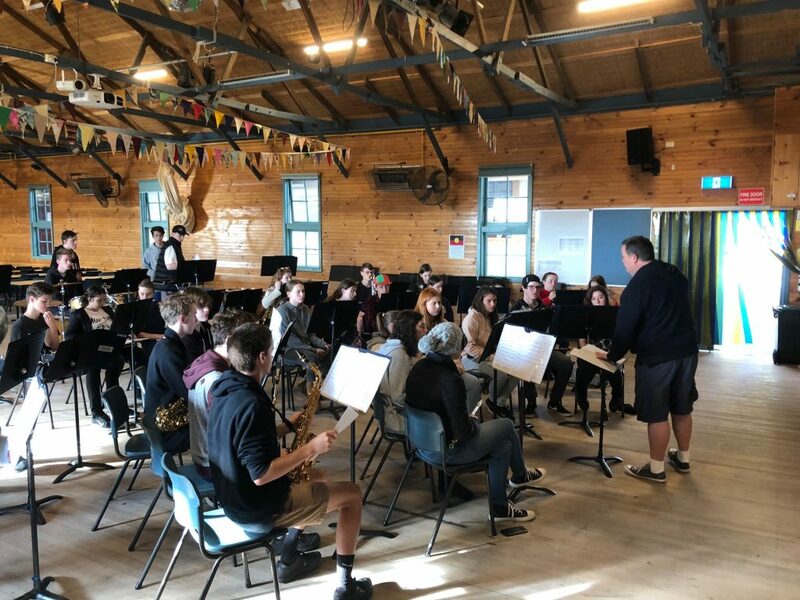 It is especially important for the Year 7 music students to attend the camp and all students who play in one of the COLLEGE CONCERT BANDS are expected to attend the camp. 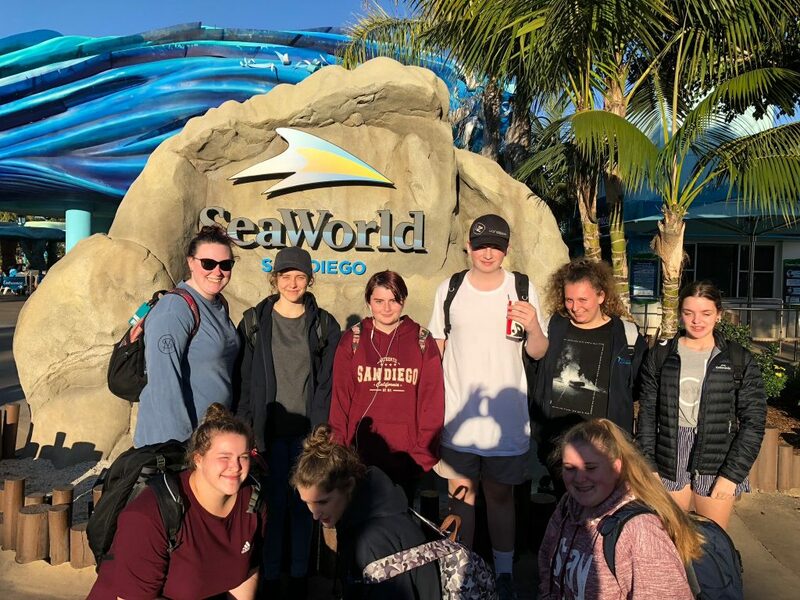 Senior Concert Band members are able to attend a College Music Tour to New Zealand. 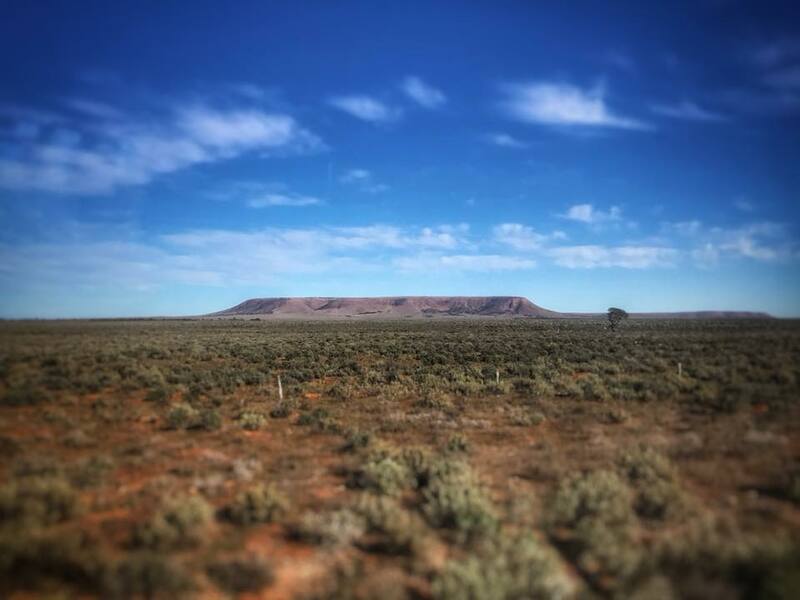 This tour takes place every three to four years. 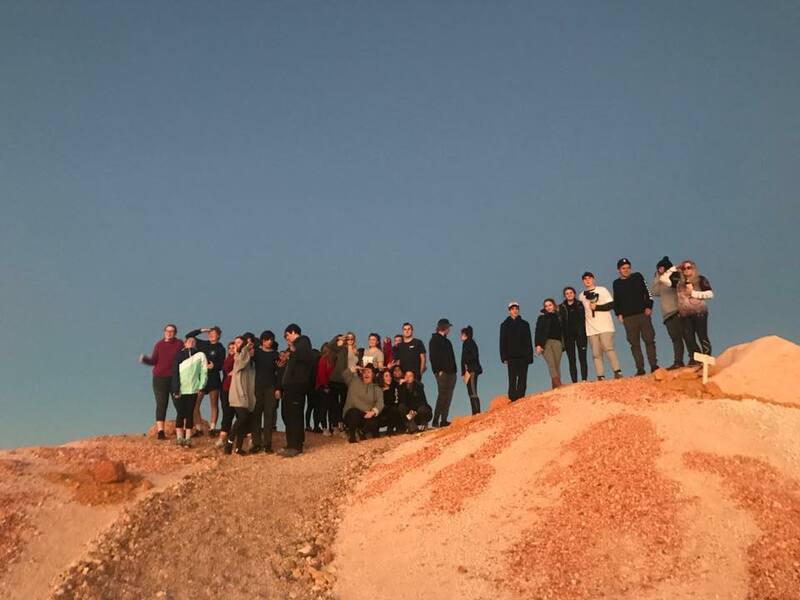 Students participate in both music and cultural activities whilst on tour. 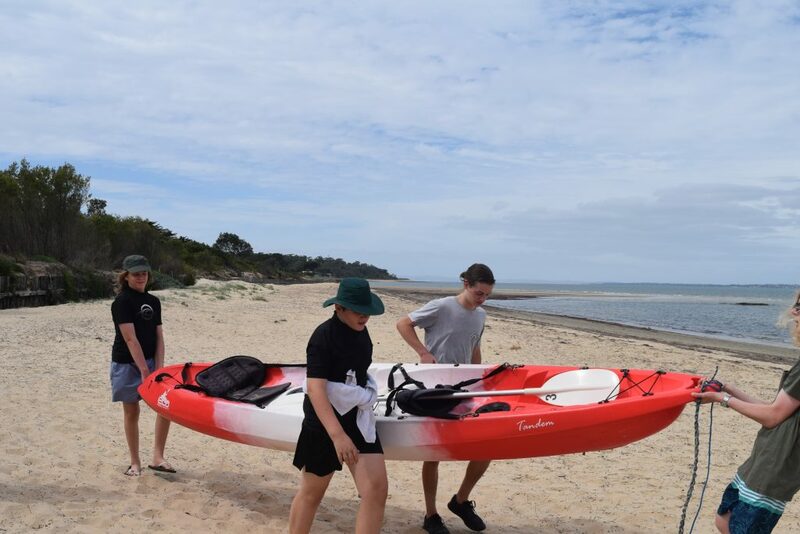 Students who undertake Outdoor Education as an elective in Year 9 or 10 or as a VCE subject will have the opportunity to participate in numerous events, overnight hikes and camps. 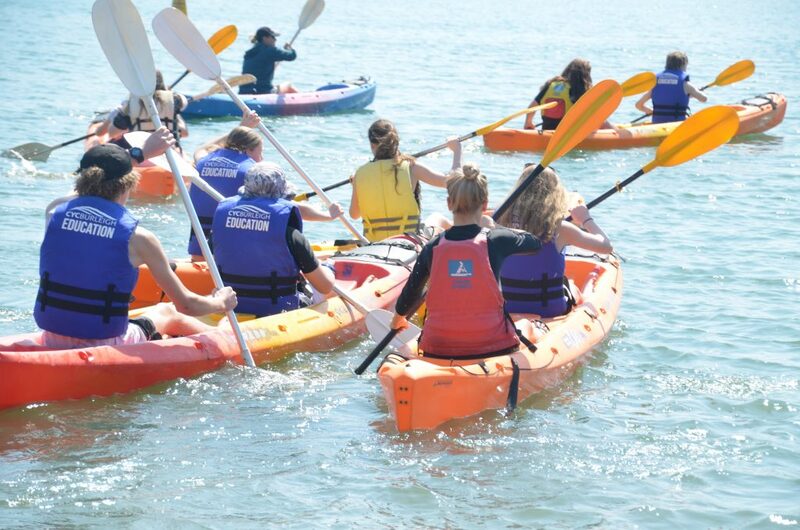 Activities include but are not limited to kayaking, canoeing, skiing, hiking and sailing. 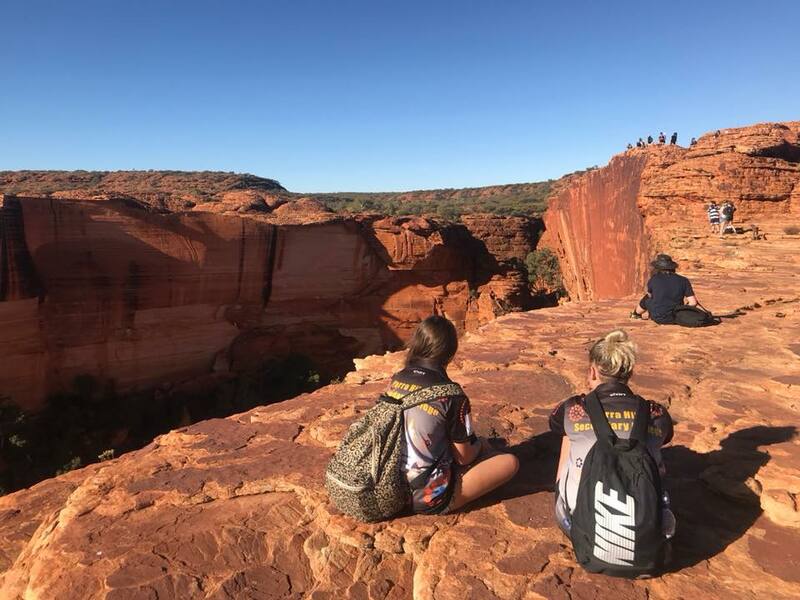 – Deepen participants knowledge of Australian Indigenous Culture, by engaging with indigenous communities in Central Australia. 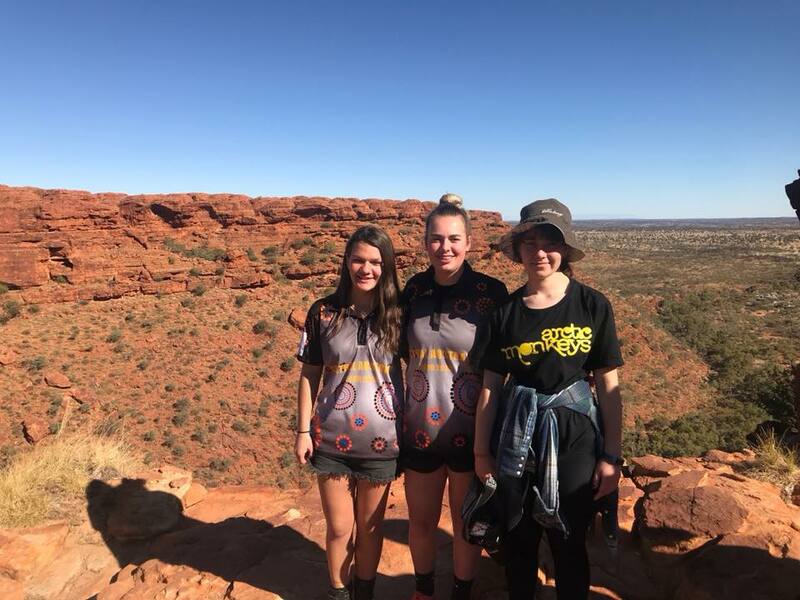 – Develop participants knowledge about Indigenous Peoples’ law, language, culture and traditions. 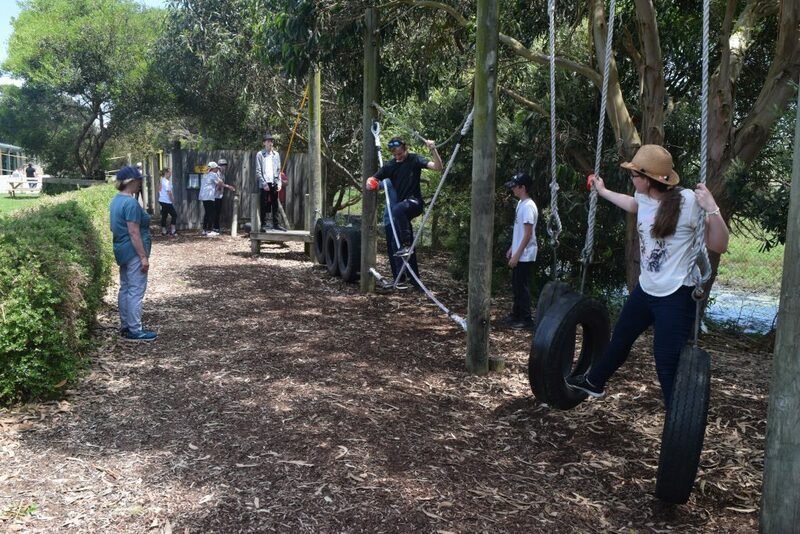 – Participants will attain an enhanced appreciation of Australian native environment. 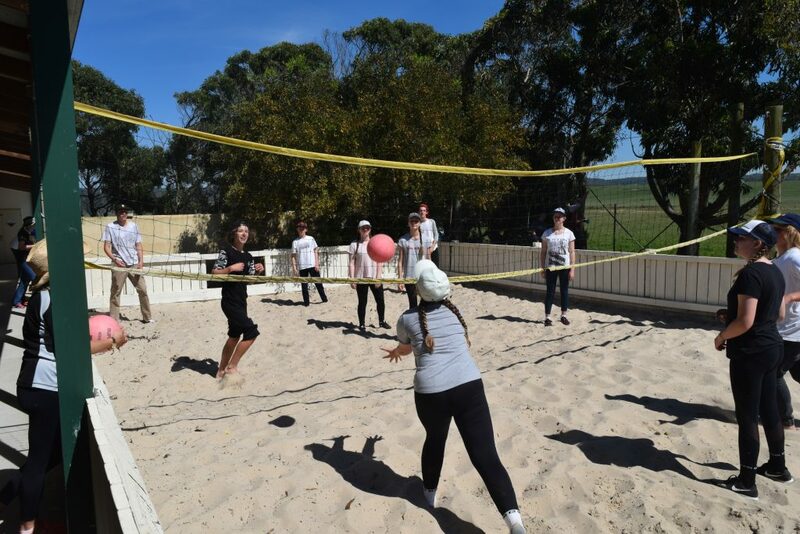 – Participants will gain an insight into our heritage as a nation, through visiting cultural sights. 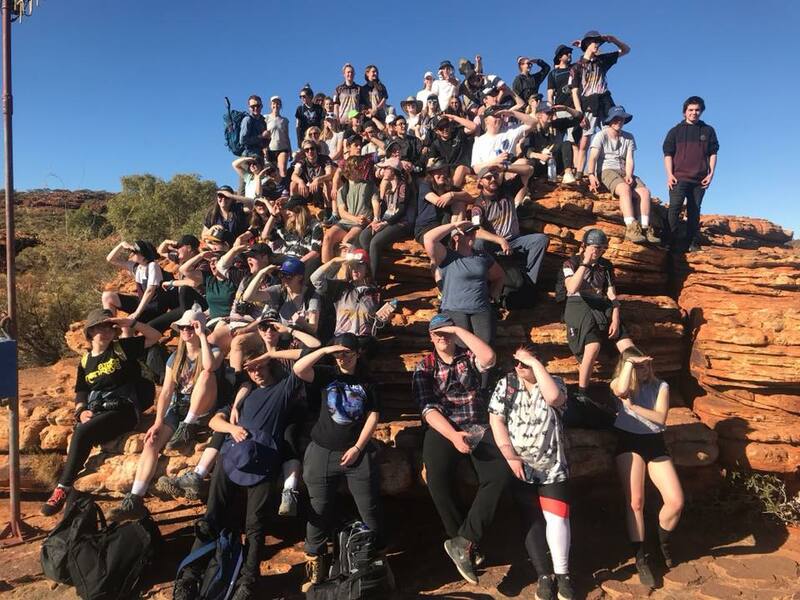 Students in Years 8-12 are offered the opportunity to take part in the Educational World Travel ‘ G’day USA’ program. 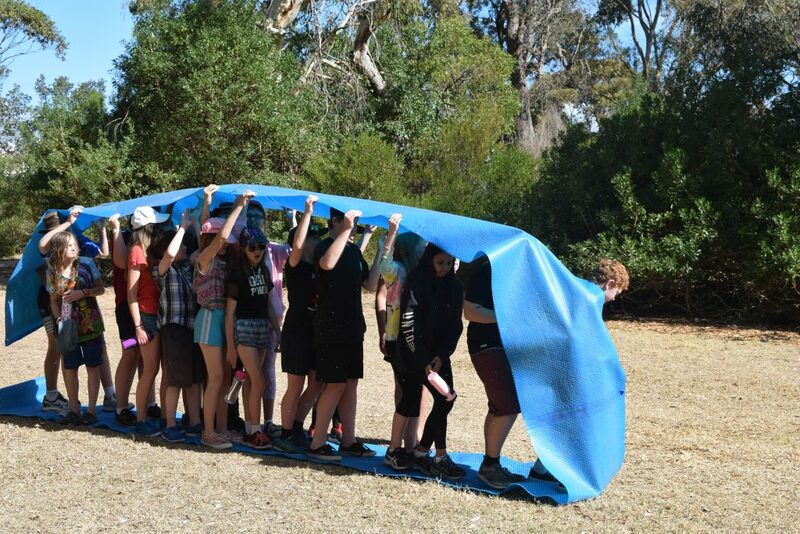 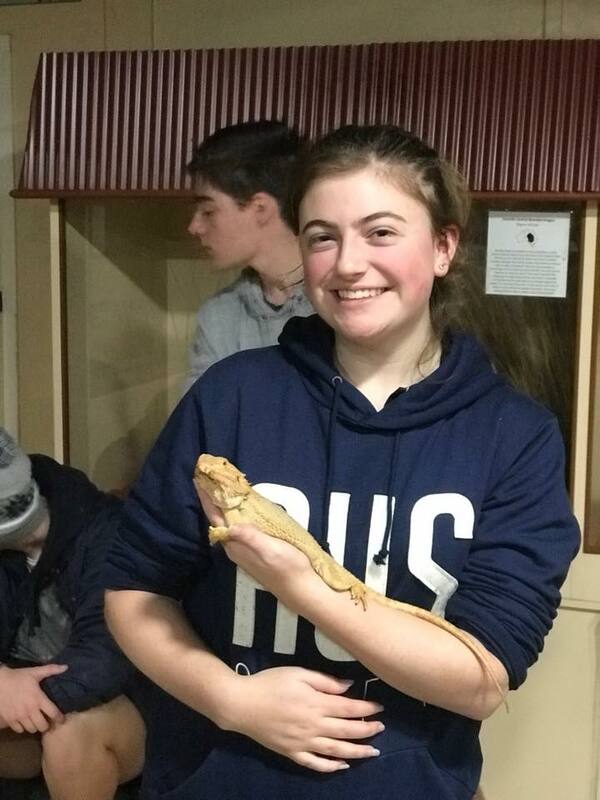 This program has been run by EWT since 1988 and is their most attended program, with students at Yarra Hills being offered the opportunity to be involved in this cultural exchange program every second year. 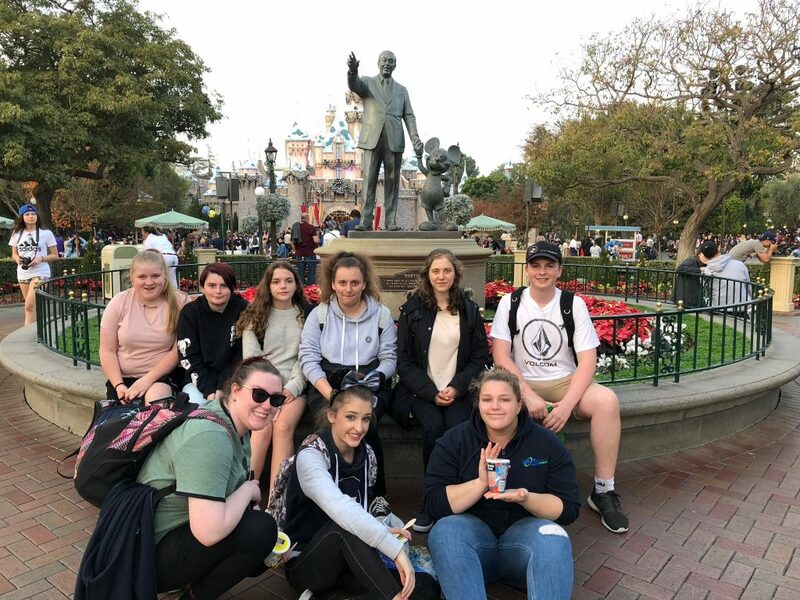 Visits to some of the big attractions including Disneyland, Knott’s Berry Farm and Universal Studios (Hollywood). 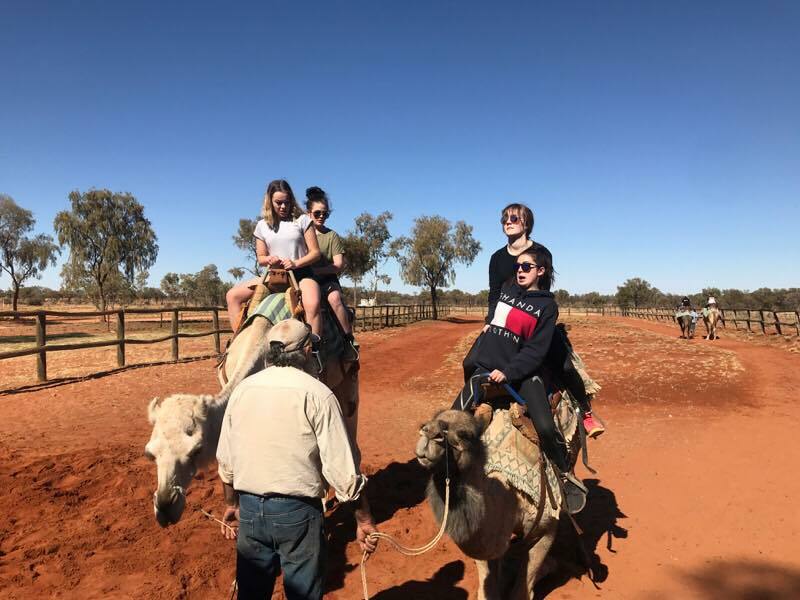 Home-stays with an American family, where students get to explore the local attractions and attend an American school. 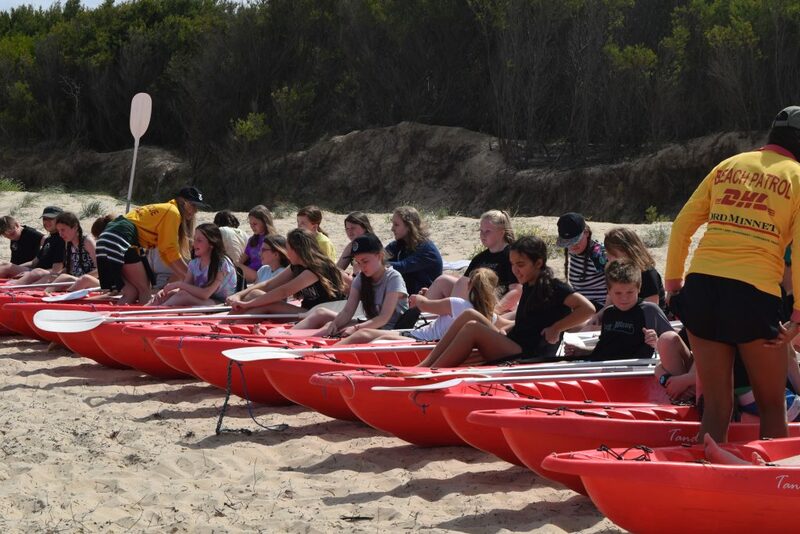 More information about this program can be found at http://www.ewt.com.au.